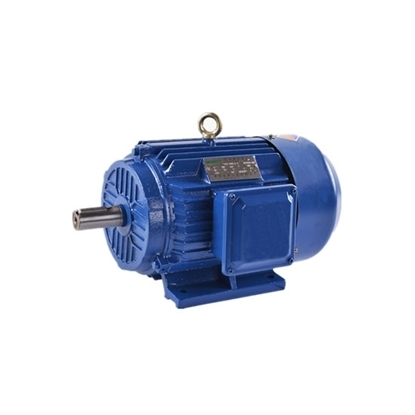 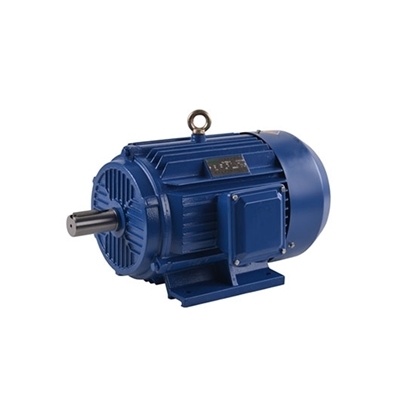 Three-phase induction motor or asynchronous motor, 1 hp or 0.75kW rated output, 4-pole number, 1390rpm rated speed, and rated voltages are available of 380V, 400V, and 415V. 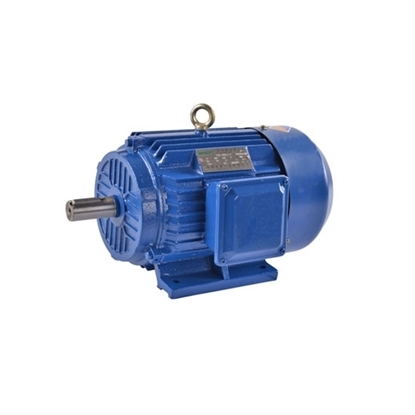 3-phase induction motor is designed with optimum structure, high reliability, low noise and convenient to operate. 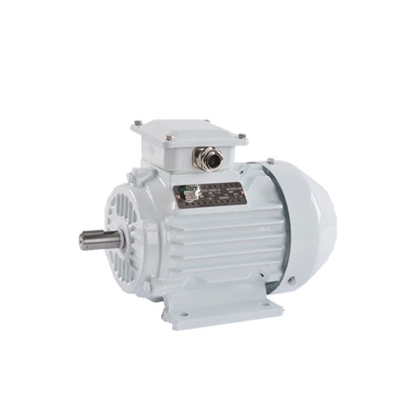 Split phase 115/230V AC induction interver duty 3450 rpm electric motor with 1 horsepower, 2 pole, 1.15 service factor, 56 frame, 5/8'' shaft and ODP/ TEFC enclosure type for selection. 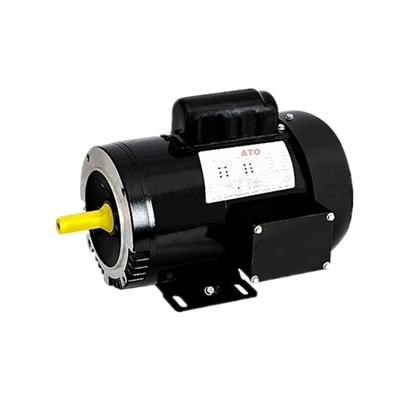 It features NEMA B design which providing low starting current and high locked rotor torque, suited for a broad variety of applications. 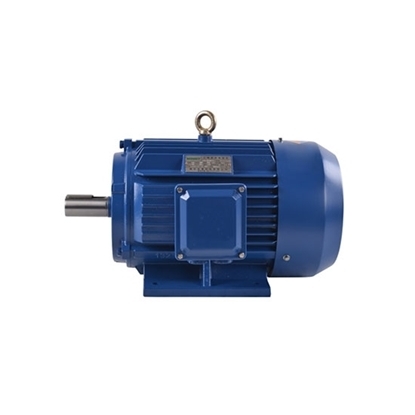 Three-phase 4-pole AC induction motor, with nominal power of 1.5 hp or 1.1kW, has output voltage of 380V, 400V and 415V available with the nominal speed of 1400rpm. Low cost, high reliability and simple operation. 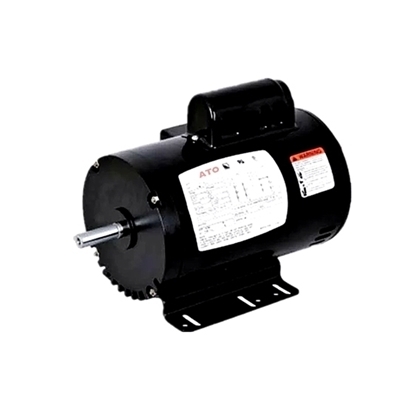 Split phase AC induction motor is 1/2 horsepower asynchronous motor, NEMA design B standard, 1725 rpm, 4 pole, runnning at 115/ 230V voltage. 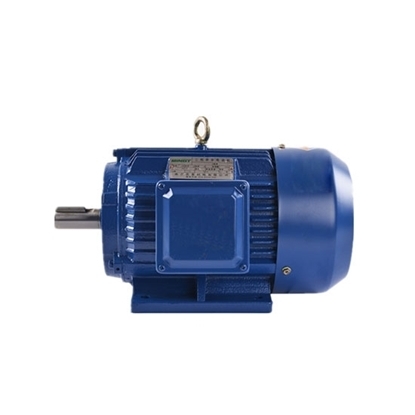 Open drip proof (ODP) or totally enclosed fan cooled (TEFC) enclosure type of high efficiency induction motors are avalaible. 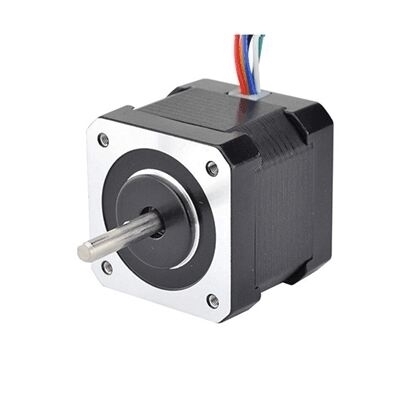 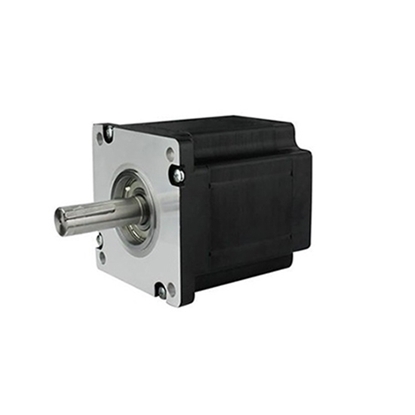 This low cost Nema 34 bipolar stepper motor with 1.8°step angle (200 steps/revolution). 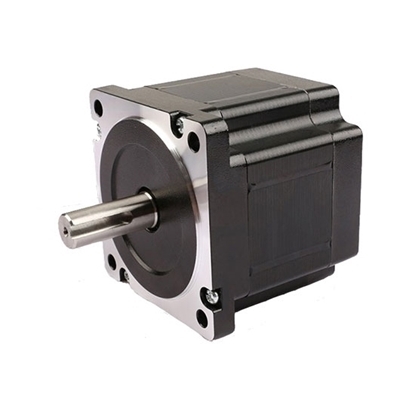 Each phase draws current 4.5A, allowing for a holding torque of 8.4Ncm, manufacturer direct sale. 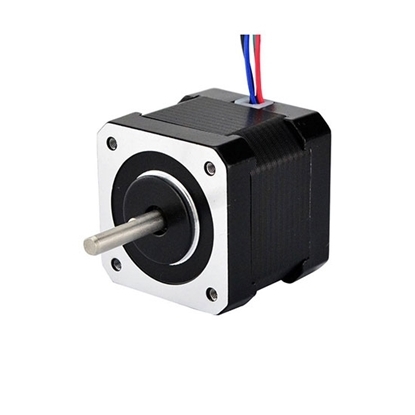 2 phase 4 wires, 4A Nema 34 bipolar stepper motor which has 1.8 degree per step for smooth motion and a nice holding torque, It is widely used in 3D printer, monitor, medical, textile, packaging machine, stage lighting, ect..
Cheap 3/4 hp split phase AC induction motor, 4 pole, 1725 rpm, 1.25 SF, ODP or TEFC enclosure type, foot mounted of mounting method, suitable operation at 60Hz 150/230V AC. 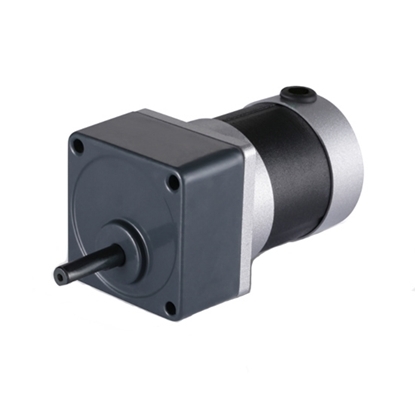 Brushless design 30W DC gear motor with cheap price, 3000 rpm rated speed and 0.1 N.m rated torque, peak torque up to 0.29 N.m, is intended for use at 12V or 24V DC low voltage.